Grouse Mountain Snowshoe Grind Mountain Run! We love enjoying the outdoors and meeting new people. Perhaps that's why we love Grouse Mountain's weekly Snowshoe Grind Social Nights. If you haven't checked it out yet, it's not too late! Every Wednesday head up after work for an evening trek along their trails and relax afterwards at Altitudes Bistro with a DJ, give-aways, food and beverage specials and stimulating company. 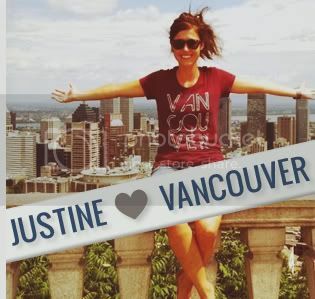 And don't forget the incredible view of Vancouver! 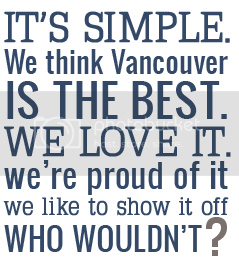 A great social event for those looking to meet other active Vancouverites. 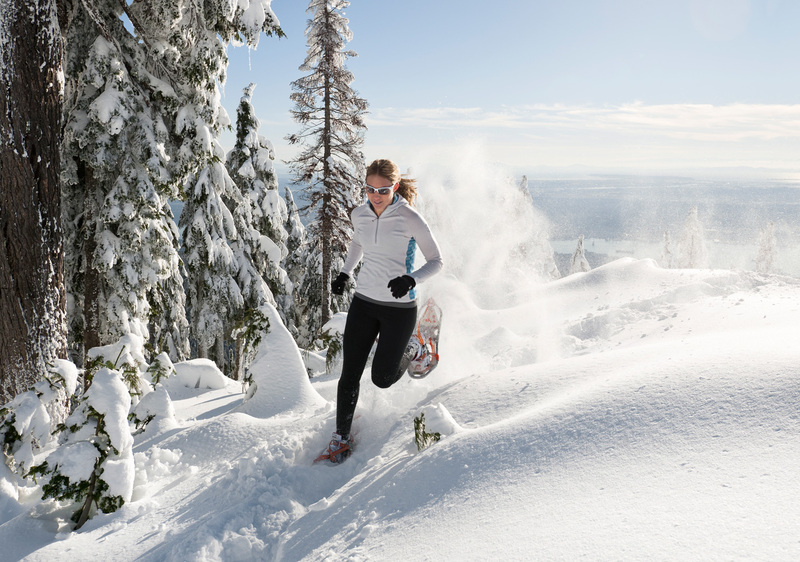 If you're ready to take your love of snowshoeing to another level, this weekend Grouse Mountain is hosting the Snowshoe Grind Mountain Run! This Saturday, February 9th, join other snowshoe enthusiasts for a fun and exhilarating morning of outdoor fun! 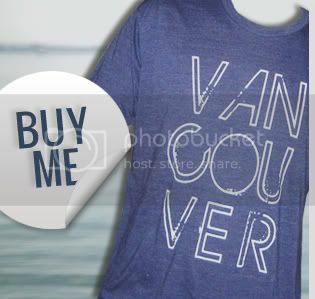 Registration is only $25 with a Grouse Mountain Membership, or Winter Season/Y2Play Pass or $35 for non-passholders. Entry fees include complimentary post race celebrations in Altitudes Bistro, Skyride Admission, timing chip, finish line aid station, and entry for some great prizes! Registration and check in begins at 7am at the base of Grouse Mountain lower plaza. Register right here!